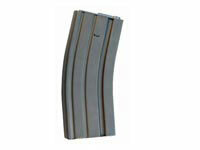 Classic Army Metal Mod4/Mod16 300 Round Hi-Cap AEG Magazine. .
Don't run out of ammo in crucial battlefield situations. 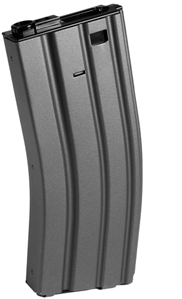 The Classic Army Metal Mod4/Mod16 300 Round Hi-Cap AEG Magazine is an awesome spare clip that is an essential upgrade for intense tactical warfare scenarios. 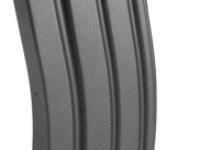 Simply slide open the top compartment to load BBs. Take aim and fire! 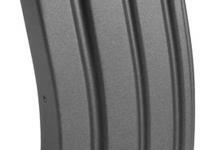 Magazine is compatible with Classic Army, Echo 1, JG, KWA, DBoys, G&G and TM Mod4/Mod16 AEGs.